As it happens today finds me not too far away from Burma or Myanmar. I am in Vietnam and Cambodia. Every country has its examples of intolerance. The Hungarians on our boat on the Mekong might agree that the aroma are persecuted; the Palestinians by the Israelis; historically the Irish by the English. Persecutions of minorities is one thing but persecution of the people as a whole is another. In Pol Pots Cambodia his regime cleared out the cities of everyone to start again at Ground Zero – Ankhar is always right. Stripping everyone of their rights and their dignity and their freedom unless they belonged to the small cadres of Khymer a Rouge is frightening in its complete de-civilising influence. 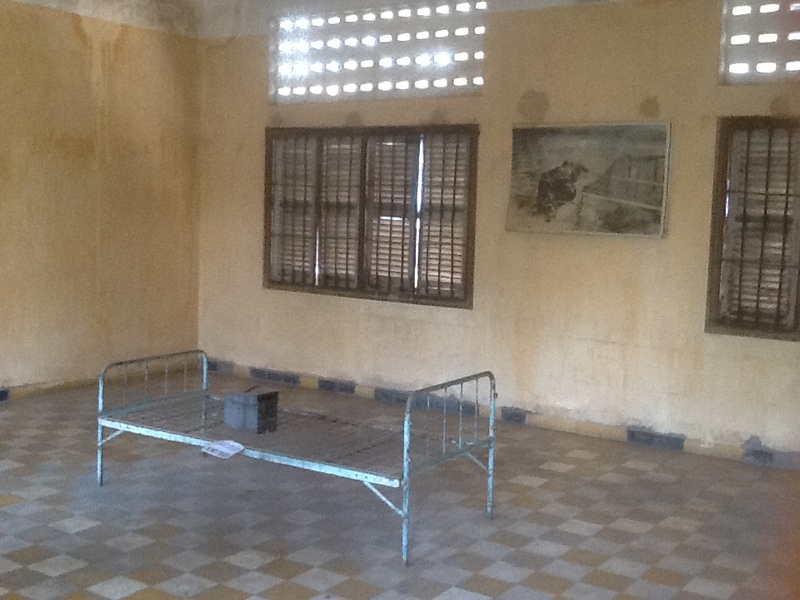 The prison S21 brought it home to us – this detention centre in Pnomh Penh was where over 20,000 supposed recalcitrants including hundreds of children were shackled to iron beds tortured and bludgeoned to death. Even the old school play equipment was used to hang prisoners up upside down with their heads dipped in jars of excrement. Truly awful. Its a big step to draw analogies to all these horrors and U.S. In the UK. But such examples where we agree that we should never witness such things again and then they do, they just happen and we feel powerless to do so much to change things for the better. Maybe we can in our own way be little forces for change and transformation. The Pope is right to remind us that people a long way away from the comforts of home shouldn’t be treated as they are. 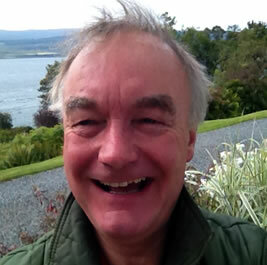 I will send a further article on building bridges out here in Vietnam later.